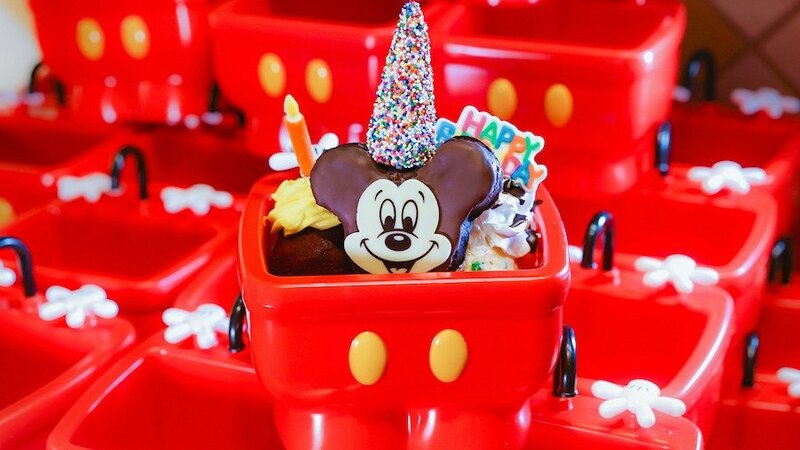 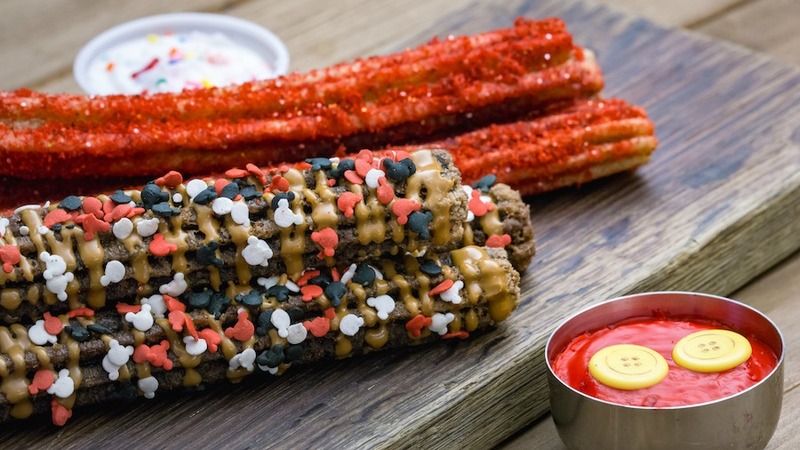 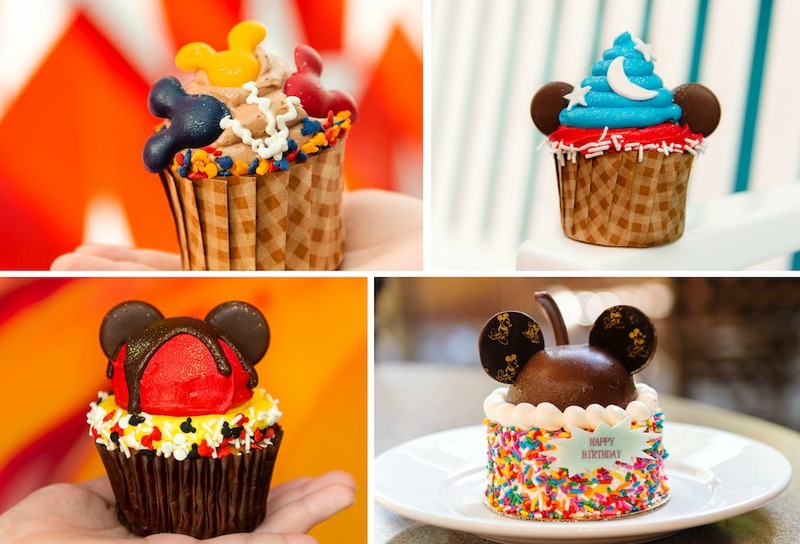 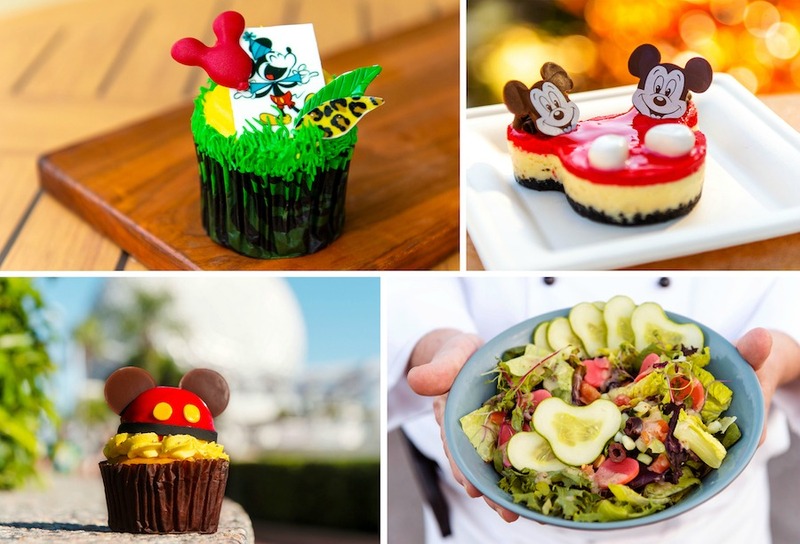 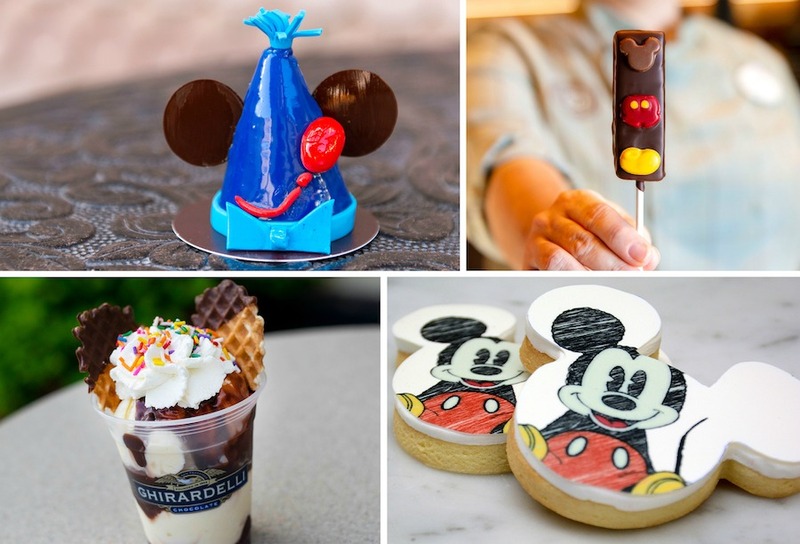 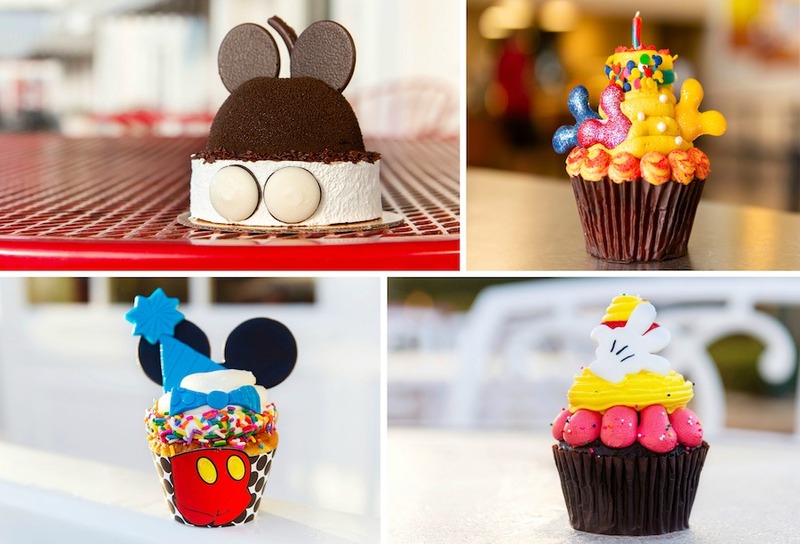 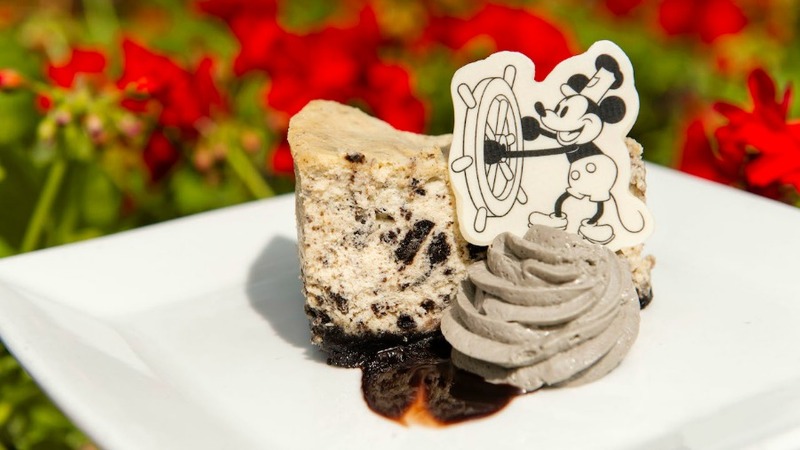 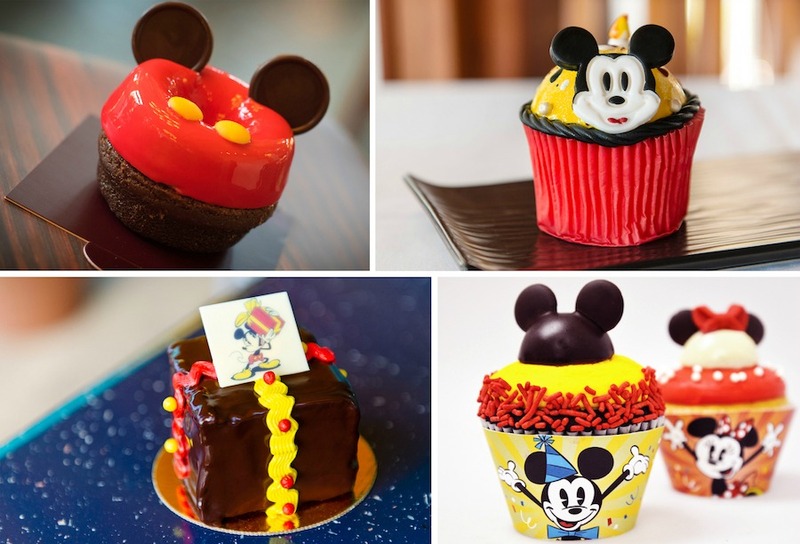 The Disney Parks Blog has revealed all of the novelty Mickey-themed eats and treats that will be available across the Walt Disney World and Disneyland Resorts to celebrate 90 years of Mickey Mouse. 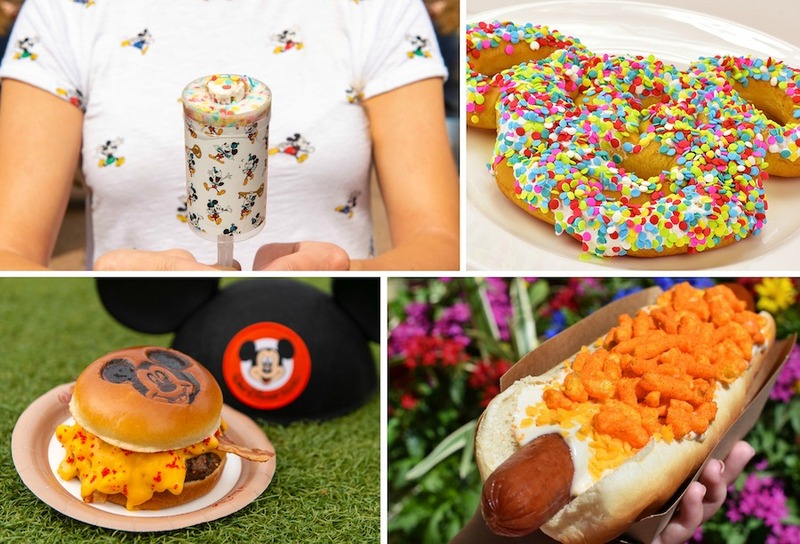 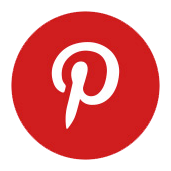 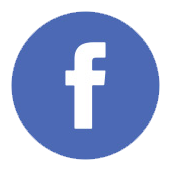 There are a whole lot of specialty items and most of them will only be available November 16-18, 2018, at Walt Disney World Resort and November 17-18, 2018, at Disneyland Resort; unless otherwise noted, so make your choices carefully. 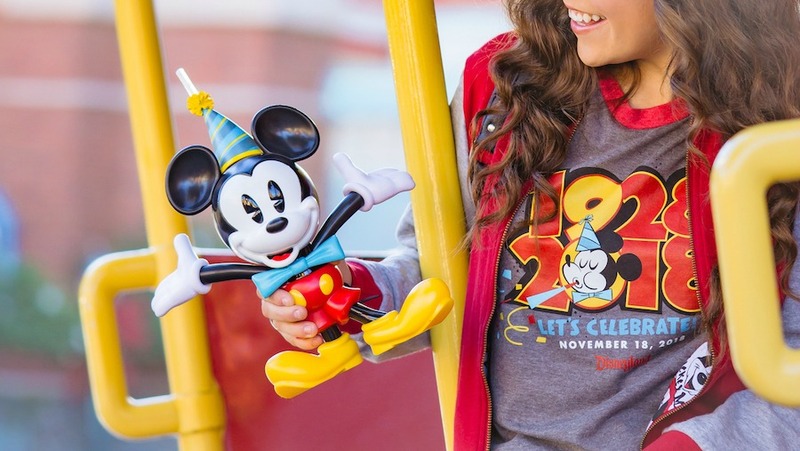 The descriptions on all these items are directly from Disney.